One of my dreams is to move to New York. It’s a city I was in love with without ever having been. Yes, I blame this infatuation on Hollywood. I blame it on the fact that I went to an American school when I was younger and got relatively brainwashed. I blame it on the American Dream – whatever that is! 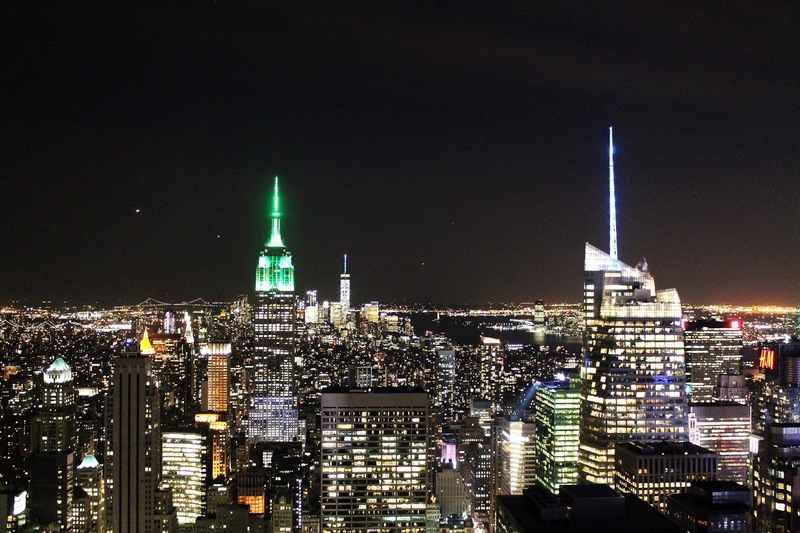 Well, blame is not the right word, because how could one not be in love with New York? 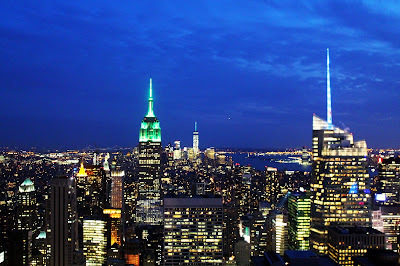 So at the beginning of this month I fulfilled one of my minor dreams – to visit New York (before then fulfilling my big dream that is to move there). Was it everything I had hoped it would be? Of course it was. 1. Miss Liberty. 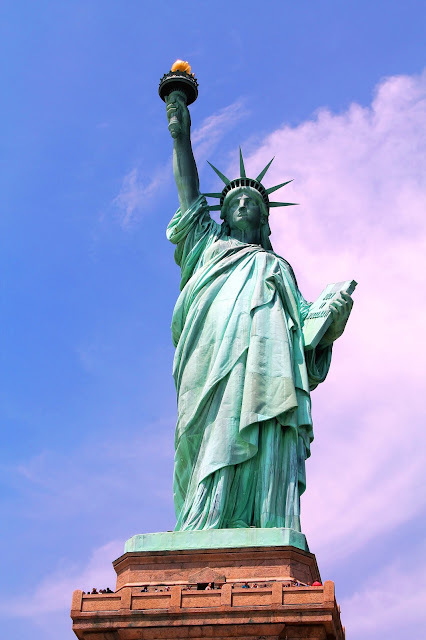 Every single cliché that I have ever encountered for the past (almost) thirty decades about this amazing woman came tumbling down the minute I laid eyes on her when travelling on the tourist ferry to Liberty Island. I can’t quite find the words to describe how magnificent I found her, but I’ll try. She is a true beauty, an absolute tour de force. The fact that she was imagined, designed and ultimately created in 1886 stuns me. I love the symbolisms about her, how she would have been the first thing immigrants saw when coming to America for the first time all the way back in the 19th and early 20th centuries. I love what she stands for – we may still have so much to learn in this world but the ideas at least, are there. 2. The art. So much of it. If there is one thing I have learned about travelling with people, it’s to try to go with someone who likes the same stuff that you do – it’s harder than you think! 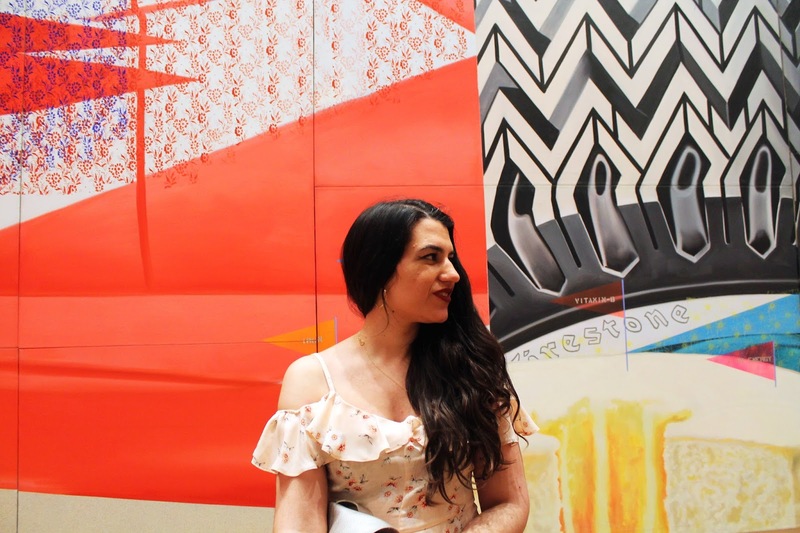 My wonderful friend (who turned me into a snobby foodie, and who I made even more fashionable) and I are obsessed with a lot of things – the main three being food, fashion and art. Lots of art. So much art that we saw almost as much as New York has to offer of it. 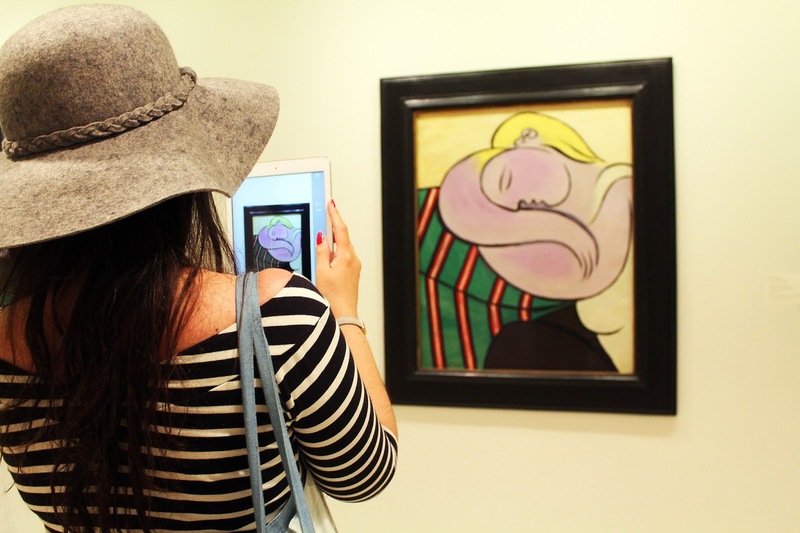 We went to MoMA, Guggenheim and Met. We wandered in there for hours – I will forever be grateful to my friend for letting me indulge in art… separate post coming soon! 3. 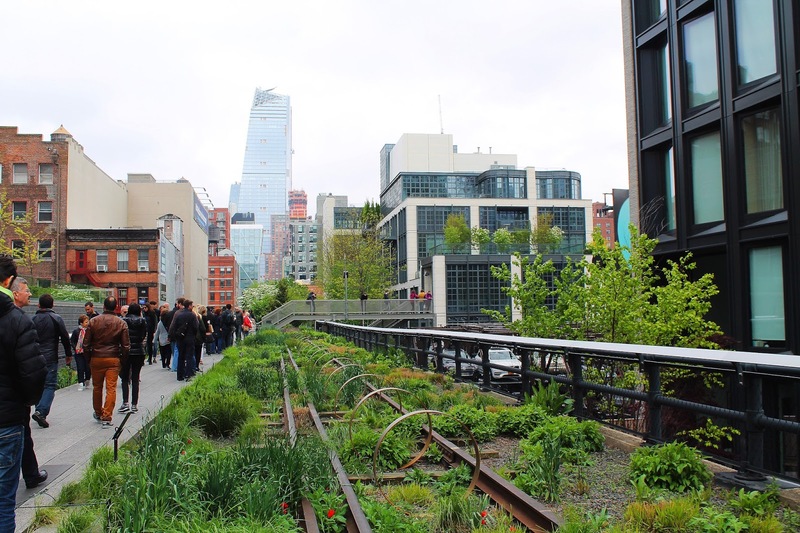 Discovering the High Line. I think I only found out about the High Line through my friend (ignorant, I know). 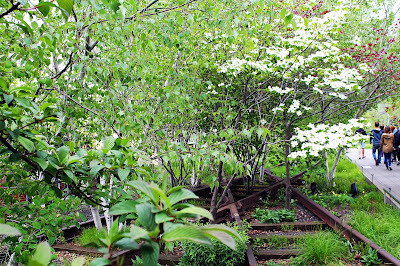 The former train track turned linear park/national New York treasure is a pleasure to walk along – you get lovely views of the city and foremost it’s a fascinating chapter in New York’s history. 5. Central Park. We didn’t get to spend too much time in this beauty of a place – but what we did see was magical. Again, every cliché ever known to man about this place was forgotten. I will never forget these beautiful archways, where people were having their wedding pictures taken and where I could easily have had my just-for-the-sake-of-it picture taken over, over and over. 6. Occasional food comas. 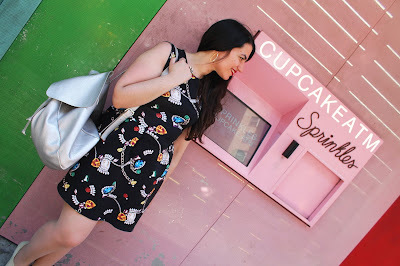 Overall, I actually don’t feel like my friend and I ate that much – but of course there were times when we went all out. 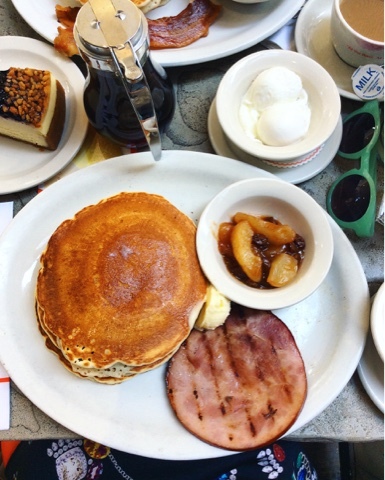 One of my favourite food coma moments was our last breakfast at Junior’s – a chain, but highly recommended by a New Yorker, so we gave it a go and absolutely loved it. 8. Jaw-dropping street art. Americans don’t do anything by the halves, do they. 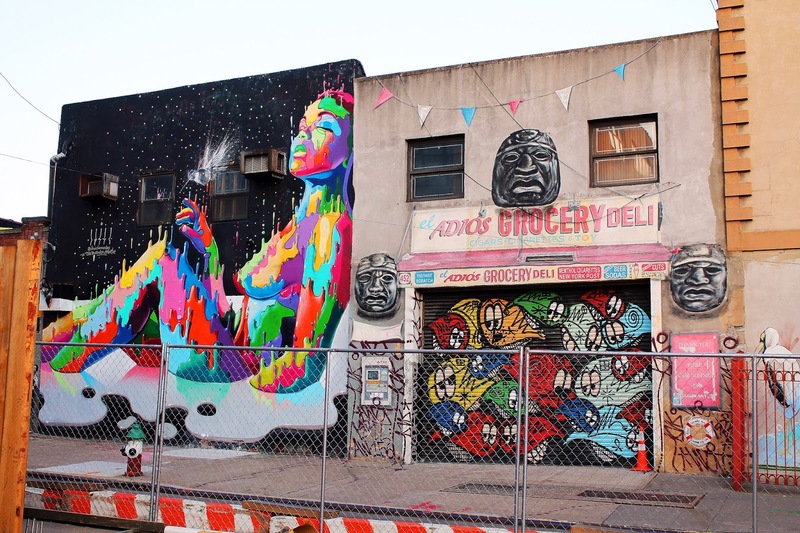 That includes street art – walking around Bushwick was like being in an open-air gallery. So many of the buildings were covered head to toe in works of arts. Oh my, it was all so overwhelmingly beautiful. I once again realised that there is so much I have yet to learn about street art – London needs to catch up too! 9. Those breathtaking night views. 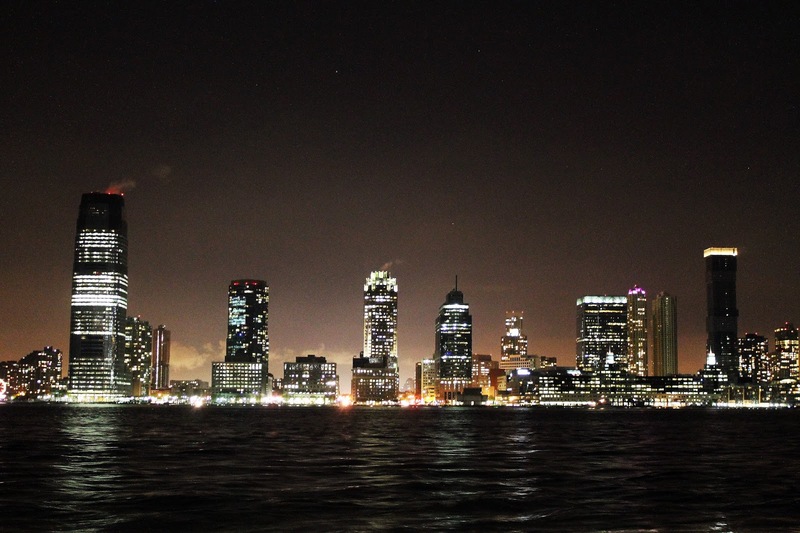 To say that New York is the city of lights is an understatement – I think the pictures speak for themselves. 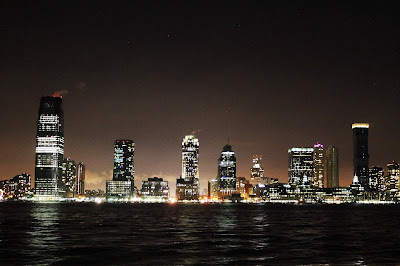 It was pure magic – in the same way I know I will never tire of London by night, there is no way I could ever tire of New York’s night skyline. Need I say more? We were lucky enough to stay in Hell’s Kitchen for one week. We stayed mostly in Manhattan, but managed to see a bit of Brooklyn. As you can all imagine, one week in New York wasn’t enough, and I long for my return to that fascinating city. 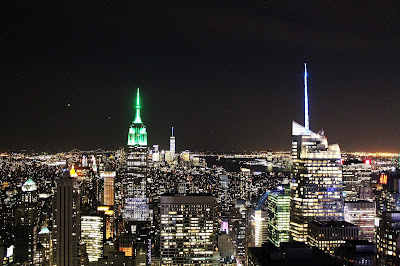 I will also be bombarding the blog with a few more New York related posts, so stay tuned if you’re interested or perhaps even planning a trip there – I won’t be calling my posts guides or tips but that doesn’t mean there’s no chance of you getting inspired! Photographs taken by my me and my friend Ruth between May 5th and May 12th 2016 in New York.